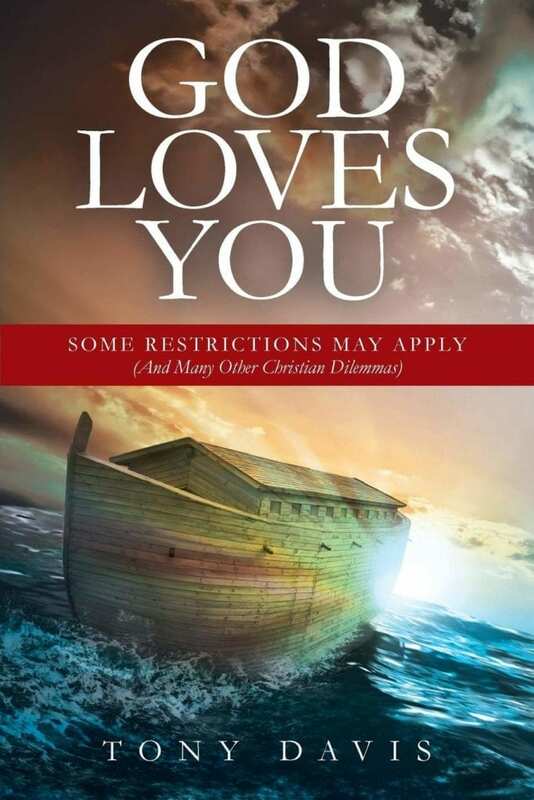 MS in Professional Writing student, Tony Davis, published his first book God Loves You: Some Restrictions May Apply (and Many Other Christian Dilemmas) earlier this year and it quickly rose in rank on Amazon to #25 in Atheism and #130 for all books on Religion. In his book, Tony recounts his personal journey from devout, fundamentalist Southern Baptist, to skeptic questioning what he saw as the most troubling aspects of a literal interpretation of the Bible and, ultimately, to outspoken unbeliever with a strong conviction in the importance of religious liberties. Most important for Tony is the idea that these liberties extend to everyone, including non-believers who wish to remain free of religious influence, be it from the Church, the government, or others. Written over a 10-year period from 2008 to 2018, and published while Tony is completing his MS in Professional Writing coursework, Tony’s book was drafted across twenty-five countries and four continents, including an active combat zone, as well as a number of states in the US. Congratulations Tony on this impressive work. 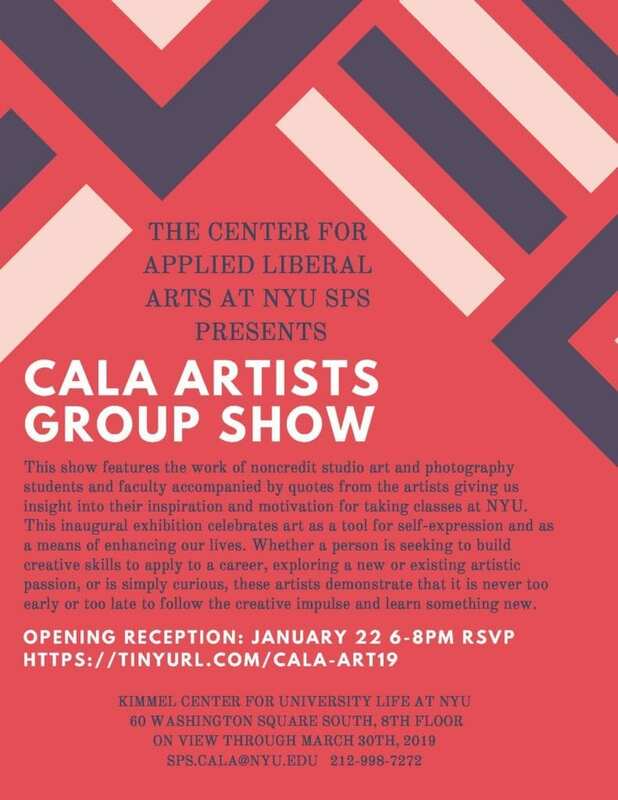 Please join us to celebrate the first annual exhibition dedicated to the work of the Center for Applied Liberal Arts (NYU SPS) studio art and photography faculty and students. The opening reception will be held at the Kimmel Center for University Life at NYU on Tuesday, January 22nd in room 802 from 6pm to 8pm. Light refreshments will be served. The show features photographs, paintings, linocuts, collages, and drawings accompanied by quotes from the artists giving us insight into their inspiration and motivation for taking classes at NYU. This inaugural exhibition celebrates art as a tool for self-expression and as a means of enhancing our lives. Whether a person is seeking to build creative skills to apply to a career, exploring a potentially new or existing artistic passion, or is simply curious, these artists demonstrate that it is never too early or too late to follow the creative impulse and learn something new. The art exhibition will be on view on the 8th floor of the NYU Kimmel Center through March 2019. Featured Artists: Akiva Miller, Fumiko Katsuki, Eric Sacco, Hong Zhang, Joe Fitzgerald, Maria Kalantzi, Melanie Wyremski, Michelle Meged, Pallavi Rao, Robyn Berland, Samuel Tony, Wiafe Mensah-Bosu, Henry Seltzer, Claire Rosenfeld, Lynn Saville, Kay Kenny, Lawrence Wheatman. Whether you’re backpacking in Madrid or attending an international conference in Dubai, anyone with a smartphone has access to machine translation services to help them communicate and navigate in real time. The increasing sophistication and availability of this technology make it reasonable to imagine that perhaps the need for human translators is declining. A recent article in the New York Post, however, proves that translation is now a more popular (and profitable) industry than ever. Last year, Manhattan-based firm Transperfect— already the largest language service in the world—experienced unprecedented growth in revenue and profit, allowing them to add 290 new jobs to their roster. CALA is proud to say that Steven Mai, an MS in Translation alum and the keynote speaker at our 2017 Translation Symposium, began working for the company shortly after his graduation in May 2015 and has grown quickly into his role as Senior Project Manager. With no sign of slowing down, Transperfect’s success is a good indicator of continued growth for the industry. 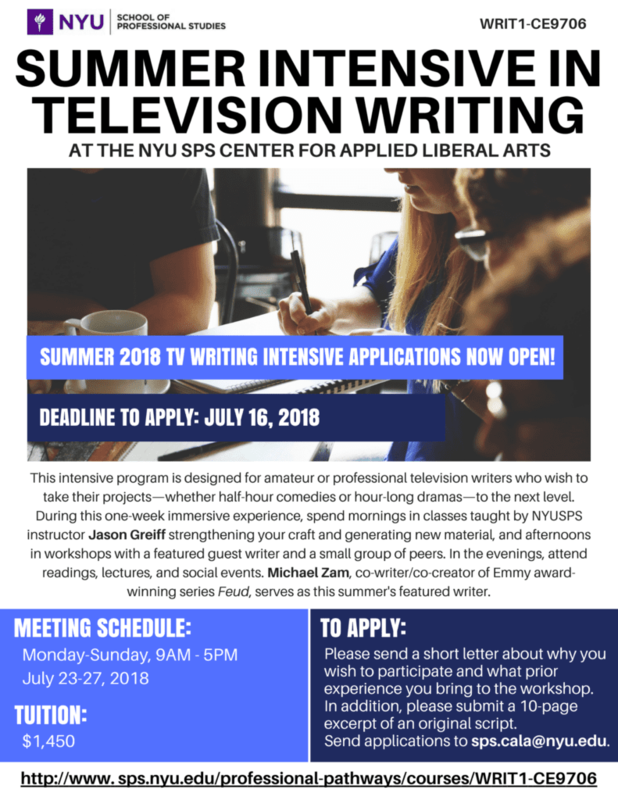 The application deadline for our Summer Intensive in Television Writing (WRIT1-CE9706) has been extended to July 16th, 2018! To apply, please send a short letter about why you wish to participate and what prior experience you bring to the workshop. In addition, please submit a 10-page excerpt of an original script. 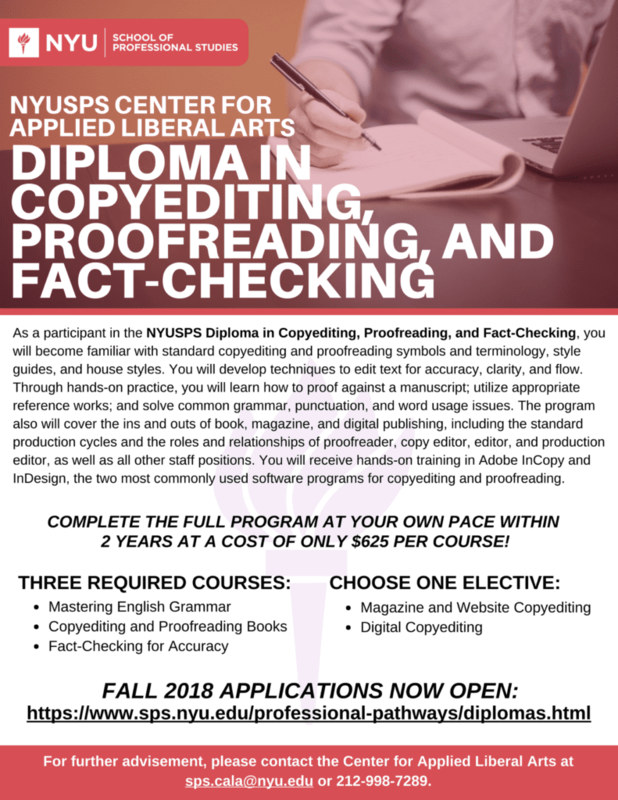 Send applications to sps.cala@nyu.edu. Applicants will be notified electronically of admissions decisions on a rolling basis. Knife & Fork was born out of a desire to have all beautiful food content in one place. Using three distinct features of content organization, users can tailor their site experience to find exactly what they need. Users are able to search by ingredient, recipe category, or full menu. 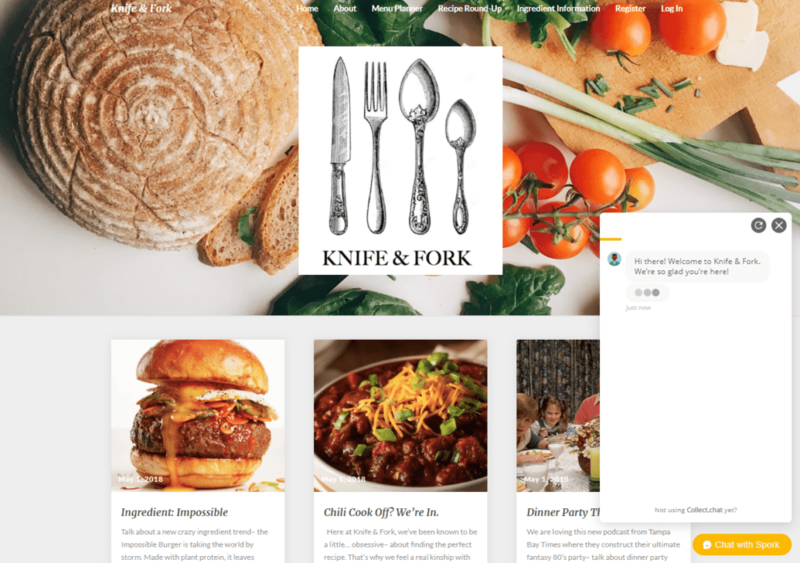 Knife & Fork aims to deliver aesthetically pleasing and easy-to-navigate information on all things delicious. Many breweries have boring websites that don’t engage their customers. Additionally, their websites tend to be confusing and hard to navigate. The purpose of this project was to make an accessible and interactive site for craft beer enthusiasts. The project focused on creating a website for a fictional brewery in Brooklyn, called That’s So 90s Brewing. 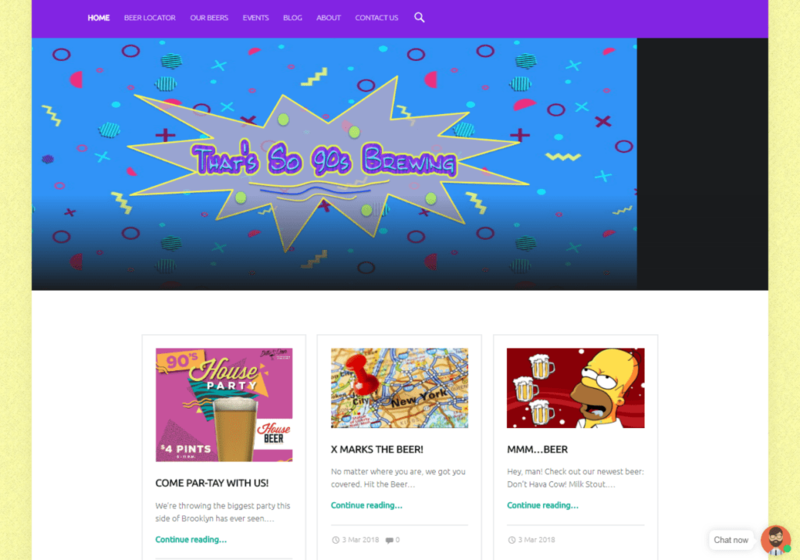 The goal of this site was for users to learn more about the brewery’s beers, their events, and to find out how they could purchase That’s So 90s Brewing’s beer. The site’s added feature, the “beer locator” map, allowed users to locate all the stores that sell the brewery’s beers by location. Each city neighborhood in Boston, Massachusetts has its own distinctive culture, community, and unique spark. 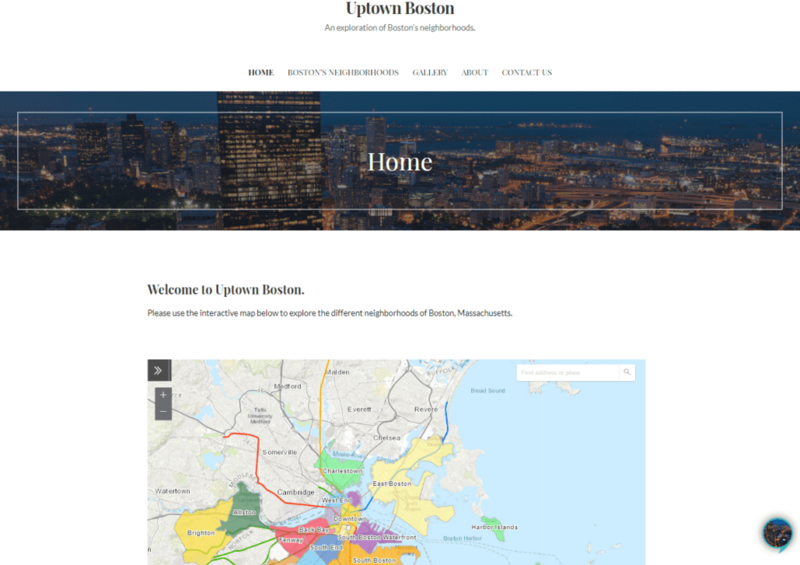 The Uptown Boston site is an exploration and catalogue of Boston’s major neighborhoods: from the infamous Southie to the lesser-known Roslindale. Using the home map as a guide, site visitors can learn more about each selected neighborhood(s) by perusing archived materials, viewing photos in the gallery, and chatting with the site’s resident Bostonian chatbot, SULLY, for more information or assistance. UAS Solutions will function as a content source for the unmanned aerial systems (UAS) division of Dudek, an environmental and engineering firm. 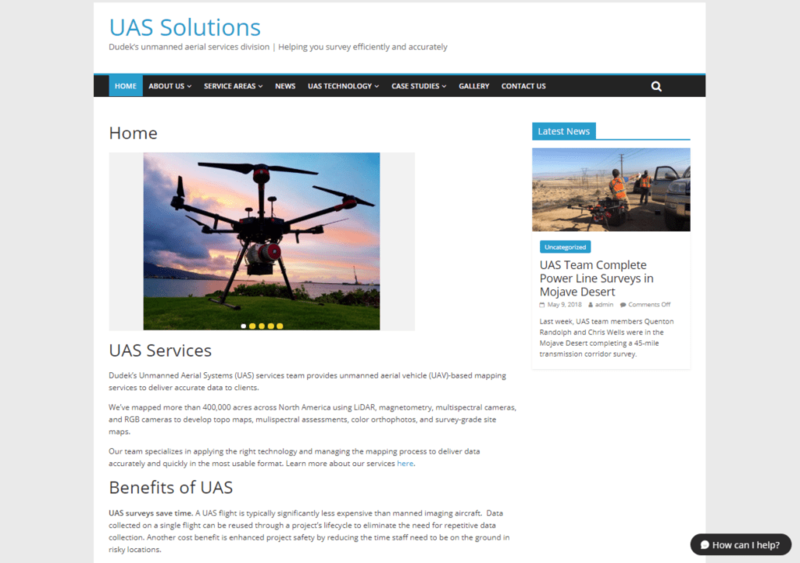 As the company successfully completes UAS surveying projects across the US, the firm needs a website that outlines information and delivers news about UAS technology. The goal of the site is to appeal to a new market of clients who need UAS surveying or mapping services. Dudek’s clients care about three primary things: saving time, saving money, and ensuring high-quality work. UAS Solutions will address these needs while providing relevant, easy-to-access information. Entering the job market shouldn’t be difficult. Whether someone’s just finished high school or college, the path to an entry-level position should be obvious. 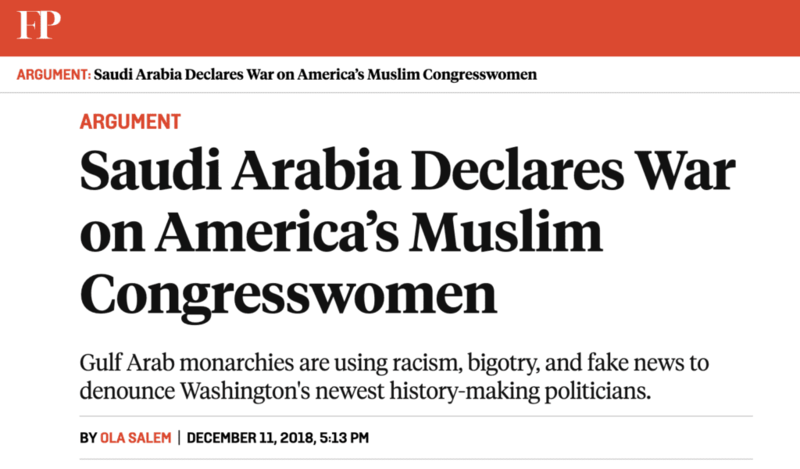 Sadly, this often isn’t the case. Dragonfly Resume aims to be a comprehensive resource for all entry-level job seekers. The goal is to demystify the hiring process, starting with a resume writing guide called the Resume Advisor. 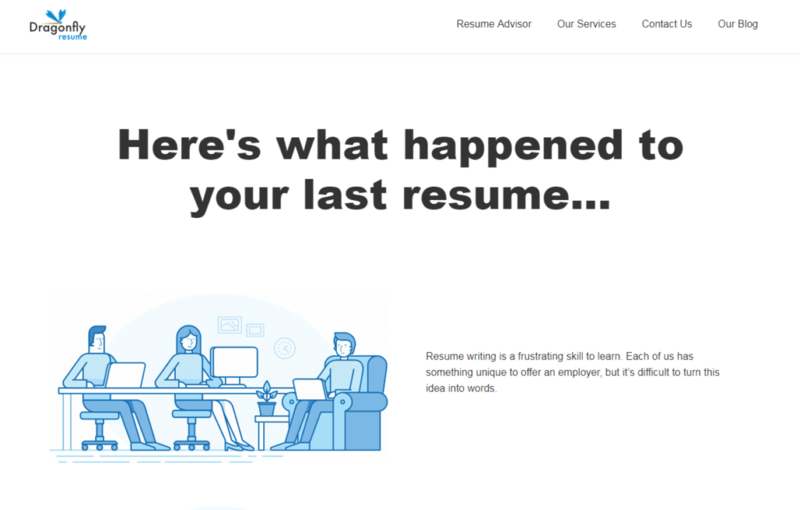 Through this tool, users are able to access an ever-growing library of free, professional resume writing advice. Going forward, the site will be expanded to include guides on using job boards and preparing for interviews. 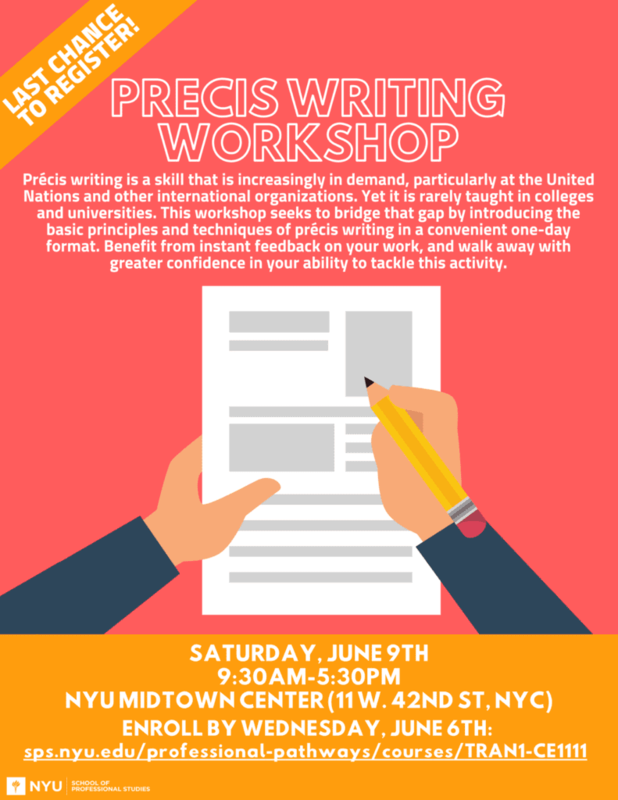 Last Chance to Register for Our Exciting Precis Writing Workshop This Saturday! Seats are still available for our Precis Writing Workshop, designed to introduce the basic principles and techniques of precis writing in a convenient one-day format. Students will receive instant feedback on their work and walk away with greater confidence in their ability to tackle this skill, which is increasingly demanded by international organizations like the United Nations. We hope you will join us in congratulating CALA’s M.S. in Translation and M.S. 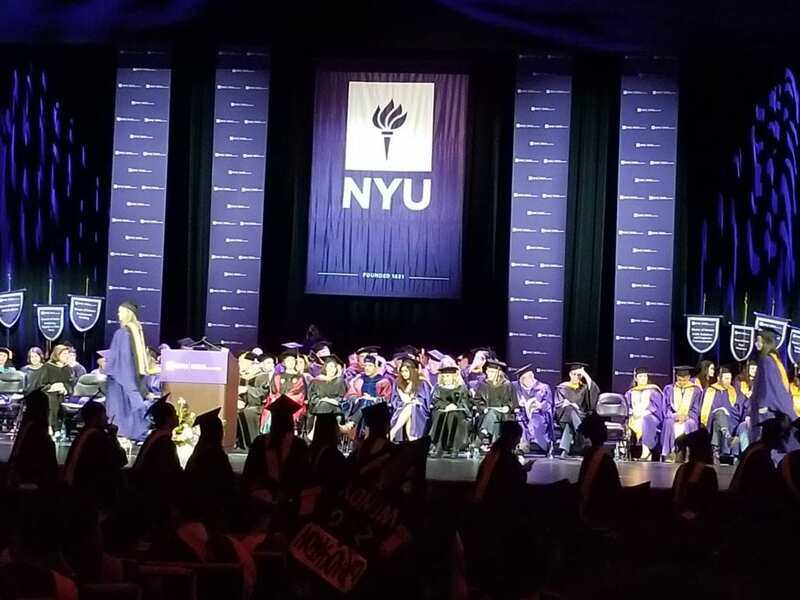 in Professional Writing graduates, as well as the rest of the NYU Class of 2018! 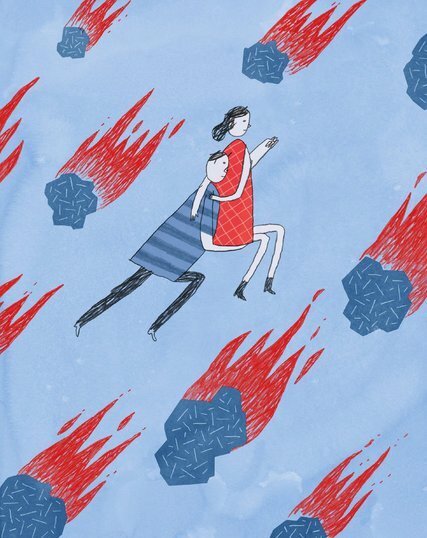 This is the title of the essay by NYUSPS CALA student Pauline Miller which appears in The New York Times’ Modern Love column. Modern Love is a weekly column featuring essays that explore the joys and tribulations of love. 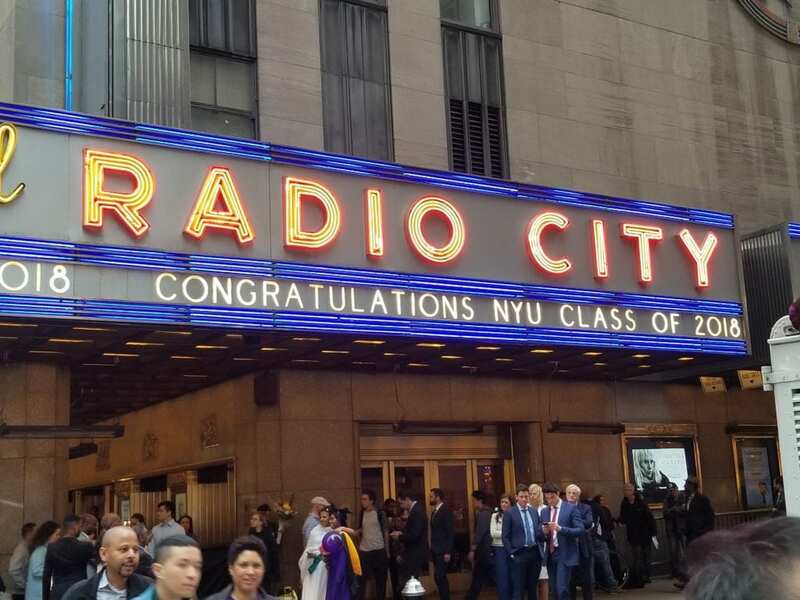 Pauline’s essay grew out of an assignment for the NYUSPS course Write What You Know.